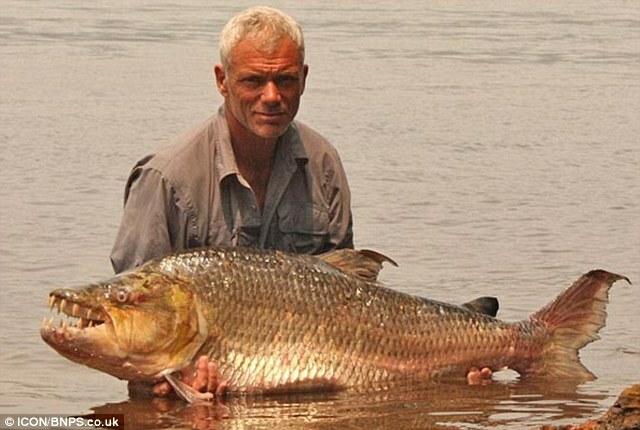 Bristish fishing personality Jeremy Wade managed to snare a prized goliath tigerfish during a fishing adventure along the Congo River in Africa. 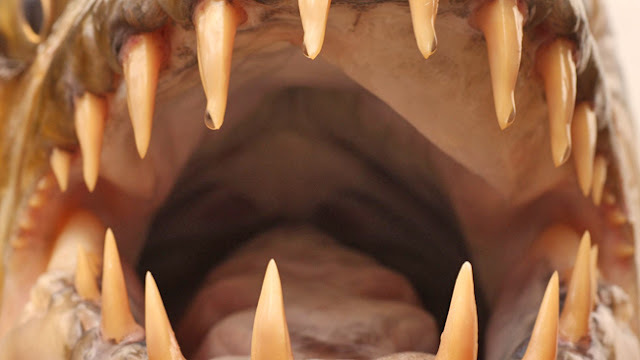 The goliath tiger fish - a quasi variant of the feared and misunderstood piranha, has 32 teeth that are a similar size to those of a great white shark. 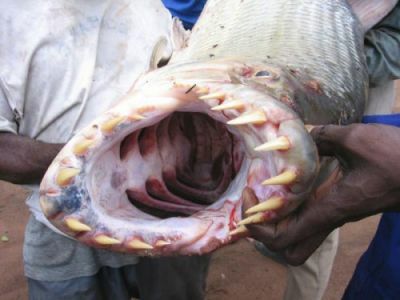 Legend has it that tiger fish have once occasion eaten humans and even crocodiles. Jimmy Jangles finds that last part hard to believe! The tiger fish that Jeremy Wade caught as part of filming for his fishing show Wade weighed in at am impressive 45kg. Wade's tv show is focussed on exploring mythical reports from around the world of humans being attacked by unknown monsters from the deep. 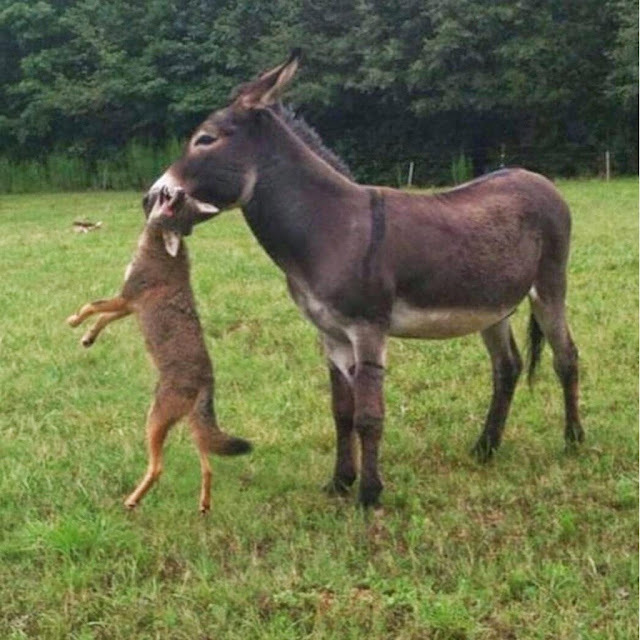 “'It is very rare to catch one, especially by an outsider because they are found in such a remote and difficult location to get to,” Mr Wade said on the show River Monsters . Mr Wade said he used catfish as bait for the tigerfish and his gear was a 91kg rod and line. The popular angler said "he feared handling the monster fish and had to stand back from it until it was safely in his landing net." 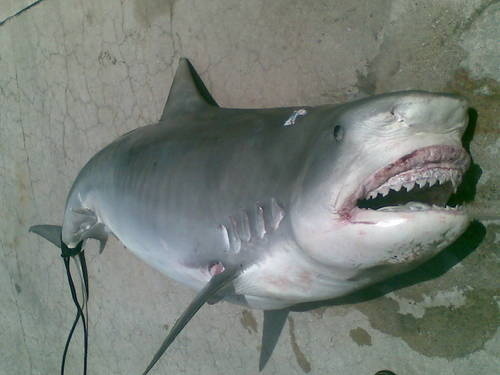 He further added about his goliath catch “It is a very dangerous fish to handle. If you aren't careful it could easily take your finger off or worse,” he said. After carefully avoiding the creature’s razor-sharp teeth while posing for photos, Mr Wade said he returned it to the river soon afterwards. Bless. So what is a tiger fish? Several species in the genus Hydrocynus of the family Alestiidae are called "tigerfish" and are particularly prized as gamefish. These African fish are found in many rivers and lakes on the continent and are fierce predators with distinctive protruding teeth. The first featured in the photos is the Goliath tigerfish (Hydrocynus goliath). Tigerfish can be considered Africa's equivalent of the South American piranha , as they are famous for their ferocity when hunting. They are not in the genus as piranha They have sharp teeth that are interlocking, along with, streamlined, muscular bodies built for speed. Nature has designed Tiger fish to be aggressive predators. A tigerfish has a gas-filled sac in its body that it uses as a sound receiver. This transmits vibrations from the water, enabling it to detect any animals nearby and respond accordingly. A school of juvenile tiger fish can tackle animals of almost any size, including any land animals that may stray too close to the river's edge. Adults tiger fish are known travel along the rivers of Africa in smaller groups of four or five, but they are no less dangerous than a school. 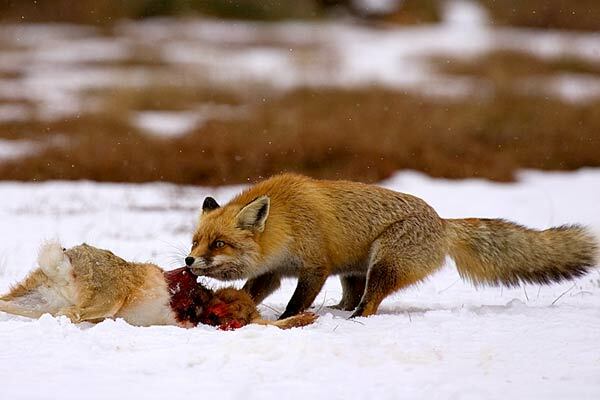 An individual can take down prey as large as itself, which probably rules out a one eating a crocodile (well maybe a baby one). When food is scarce or the competition for food is too great, tigerfish may resort to cannibalism. I dare you to put your arm in there!